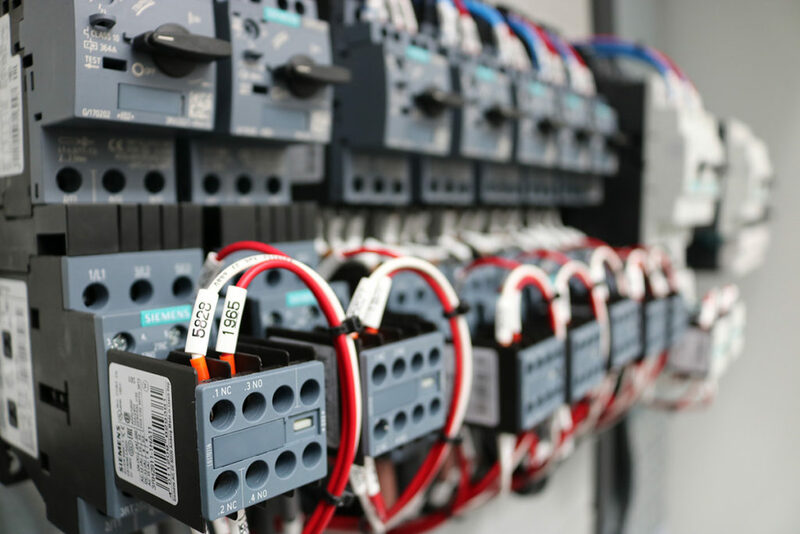 As a specialist system integrator of PLCs from leading manufacturers such as Siemens, Allen Bradley, Mitsubishi, Omron and Schneider, Votec can offer control solutions in whatever platform you require. Whether it be a low cost standalone PLC (Programmable Logic Controller) with some limited I/O to monitor & control basic equipment, or a dual redundant hot standby PLC system with distributed I/O in multiple outstation locations connected via a fibre optic network, Votec can supply a PLC system to meet your requirements and budget. Our skilled software engineers at Votec have extensive experience programming, testing & commissioning PLCs to control equipment in a wide range of industries such as Pharmaceutical, Food & Beverage, Oil & Gas, Power and Conveyor Systems. Our library of PLC code has been built up over several decades and is subject to a constant cycle of continuous improvement.